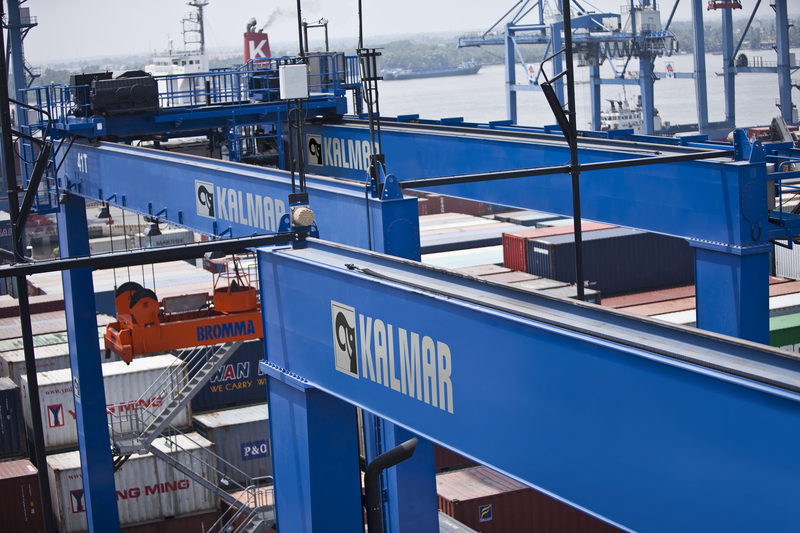 Kalmar, part of Cargotec, has signed a deal to supply six Kalmar Zero Emission Rubber-tired Gantry cranes (RTGs) to South Florida Container Terminal, LLC. The cranes will be equipped with a busbar energy system and operator assist features like auto steering and container stack profiling. The order was booked in Cargotec's 2019 Q1 order intake with delivery scheduled to be completed in early 2020. This will be the first container terminal in the United States that has 100% zero-emission RTG cranes. These are also the first RTG cranes that will be installed in the Port of Miami. South Florida Container Terminal, LLC is a full service marine terminal located at the Port of Miami. Due to its ideal proximity to the Caribbean and the Americas, the terminal has established itself as a strategic point of entry and departure for cargo moving to the greater part of the world. SFCT provides full stevedoring and terminal services to some of the world's largest shipping lines.The Kalmar Zero Emission RTGs will be delivered as part of an ongoing densification and terminal redevelopment project at SFCT. Mark J. Baker, Managing Director of South Florida Container Terminal stated: "We are excited about the opportunity to increase our capacity through this terminal redevelopment project. We will not only offer better service to our customers, but we will do it eco-efficiently with all-electric RTGs. Kalmar has proven their ability to handle large terminal redevelopment projects on a global scale with successful RTG deliveries. We are happy to work with Kalmar and their US-based support team". Troy Thompson, Vice President, Sales, Kalmar Americas: "We are very pleased to be the first to bring zero emission yard cranes to Miami. We have worked extensively with the team at SFCT and are certain that our partnership will only strengthen further as we move through this major redevelopment project together".